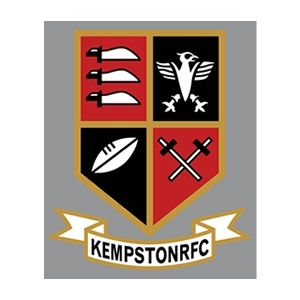 Kempston Rugby Club is in Bedford. To supply and fit new gym equipment within a new portable cabin at the rugby club. Working closely with Secretary Tom Trinder, we put together a selection of equipment and accessories to match both budget and requirements. This included; Gym Gear Pro Series Functional Trainer, Inspire Fitness SCS adjustable bench, Inspire Fitness vertical dumbbell rack, Strength Equipment UK rubber hexagonal dumbbells, Fitness Mad Pro Suspension Trainers, TRX X wall mounting system, Concept 2 Model D rowing machine and Gym Gear commercial upright exercise bike.